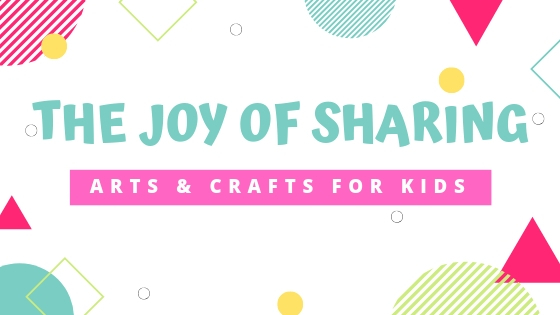 Tutorials and printable templates for fun kid's craft and activities. Click the craft projects to get the tutorial and free printable template (under MATERIALS/SUPPLIES) to use for that project. Hope you enjoy making these crafts with kids. FOLLOW OUR PRINTABLES BOARD ON PINTEREST BELOW FOR MORE FUN IDEAS! !